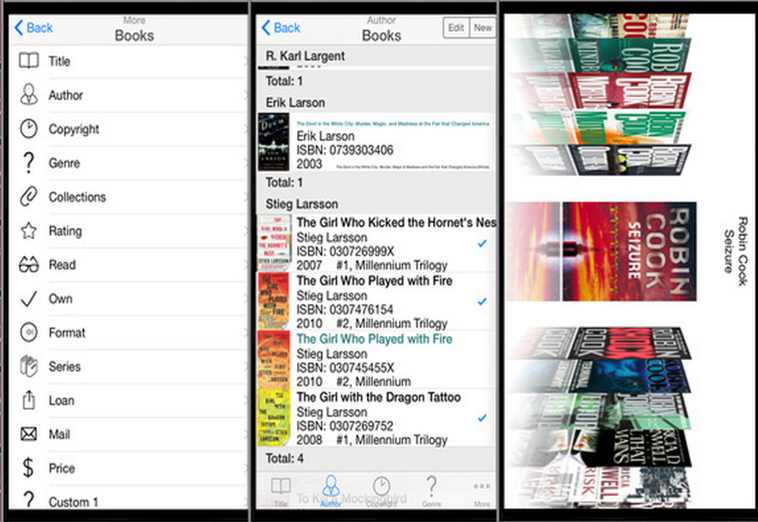 Looking for some good library apps other than Kindle and Kobo? 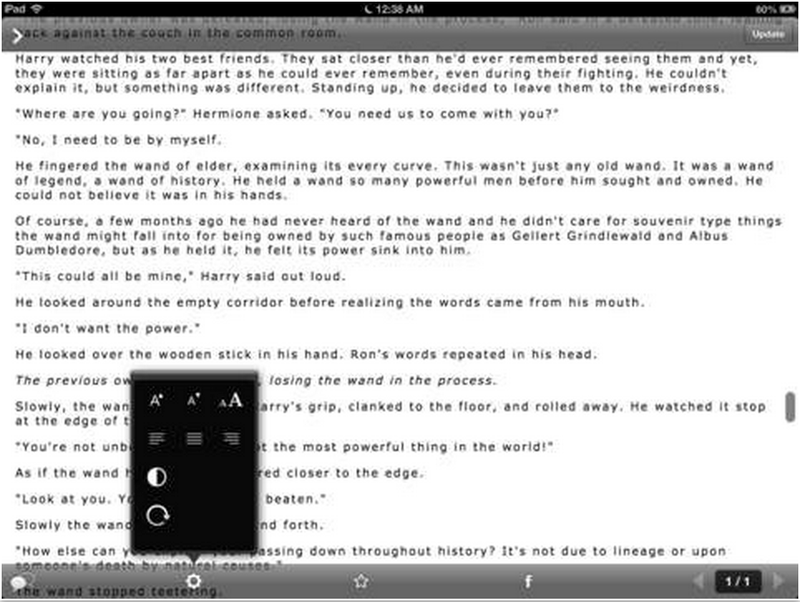 Below is a collection of some iPad apps you might want to try. 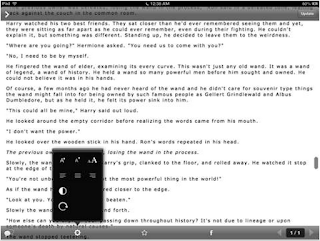 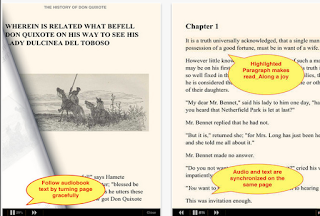 Some of these apps provide access to free eBooks and several other reading materials. 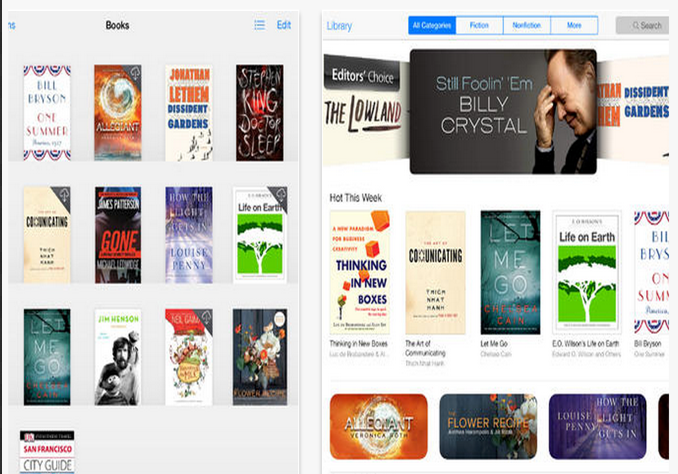 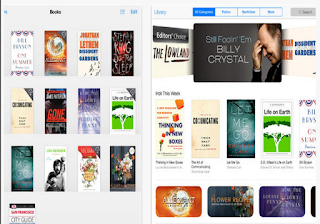 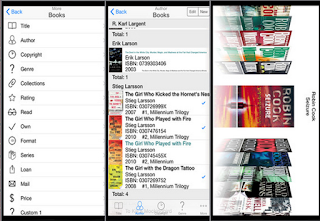 Other apps like iBooks provide you with a cloud library where you can download and organize your books into beautiful bookshelves. 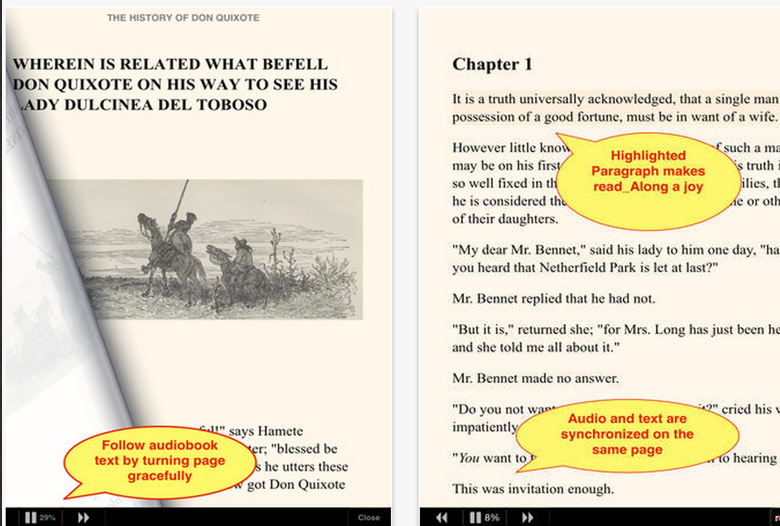 There is also Librivox app which offers hundreds of free audiobooks.